The fact of the matter is you just want a fence to protect you, your property and your children or even your animals, be they domestic or another form. Perhaps you have a swimming pool that you need to fence or a collection of cars that you want to protect. Maybe you have a prize garden in which you want to prevent the neighbourhood dogs from visiting and making deposits. Perhaps you’re a nudist and you don’t want the neighbours getting a free show. At Fence Co, we have heard it all. We love our job and love meeting and helping the people who come into our showroom to discuss their reasons for wanting to put up a fence. The bottom line is that we have a strong, sturdy, steel fence to suit every need. We have protective, but revealing pool fencing that allows you to keep an eye on the children when they are splashing around in the pool – or you’re a nudist who likes to give the neighbours a show! At the other end of the scale we can also offer Colourbond fencing that really offers the greatest amount of privacy any fence can offer. There are styles and colours between these two extremes. The world really is your oyster when you come to talk fencing with us. The choice is yours. Select from a range of colours and designs to complement your home and property and relax knowing that your Fence Co fence will last through rain, sleet, storm, and snow. We are able to design your fence according to your needs, as well as the dimensions you provide us. 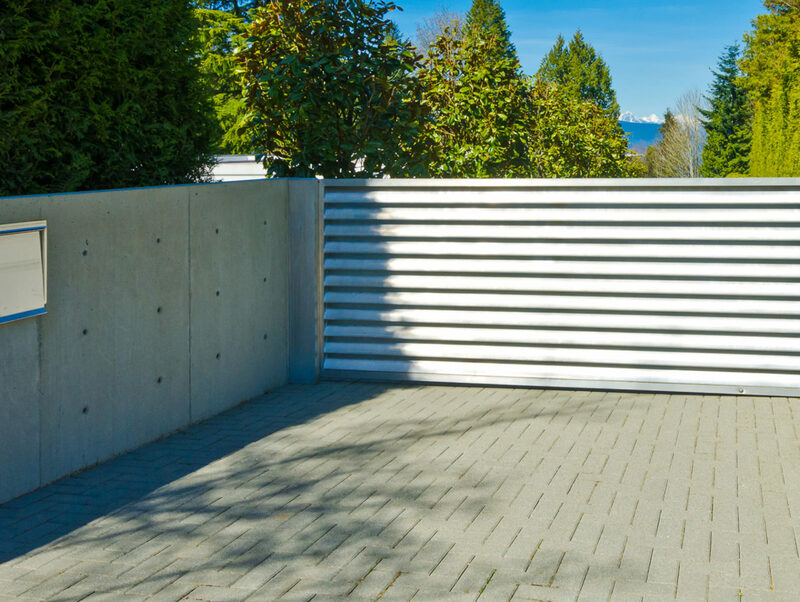 We can co-ordinate and install your fencing dream with materials and instruments, when you give us your approval and go ahead. No job is too small and definitely not too big. Come visit with us in our Underwood showroom and speak with one of our friendly, qualified staff.